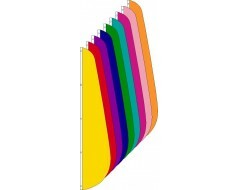 Triangle pennants are made to order in any nylon color or color combination. 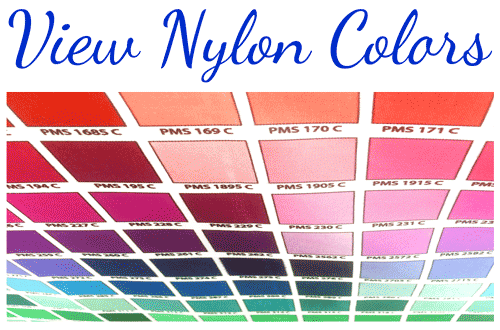 Our most common colors are listed below. 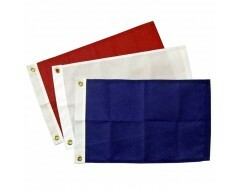 Most are mounted using canvas header & brass grommets but a pole sleeve with a tab is also available. 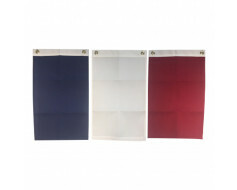 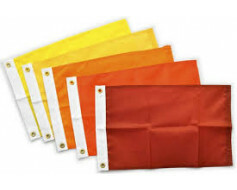 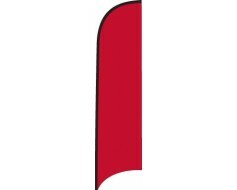 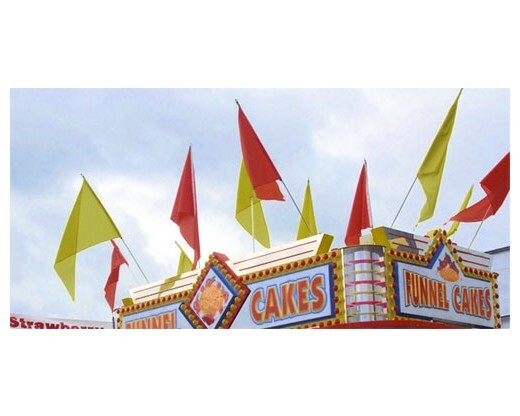 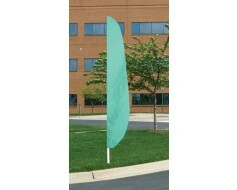 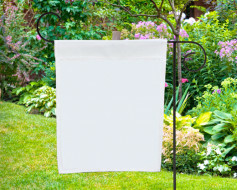 Blank Feather Flag, 3" Capped Pole Sleeve 12'x26"
Please call for a quote on other sizes and colors of nylon pennant flags.